A new cd release from THE BOOTLEG SERIES by ELVIS ONE. 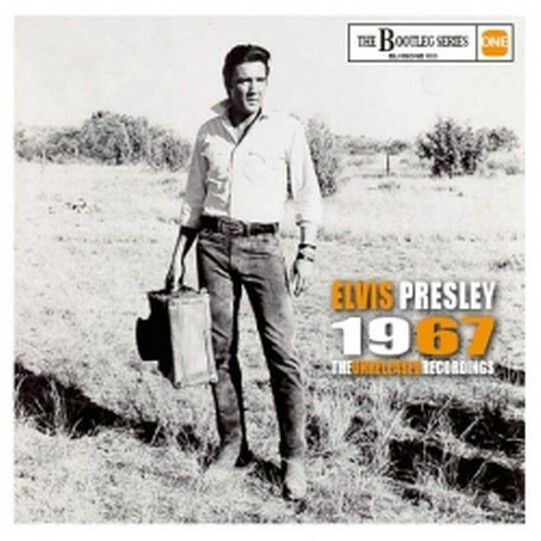 'Elvis 1967' contains 23 tracks, including 22 outtakes previously unreleased by Elvis' record company; Also 3 official previously unreleased binaural recordings; and more! As a bonus we've included all five radio spot announcements for the movie 'Clambake'. Only announcement #2 was available before on the Elvis Anthology cd from the Elvis One label. The booklet is ofcourse complete with recording information and some rare photos! A new limited edition release from Elvis One!